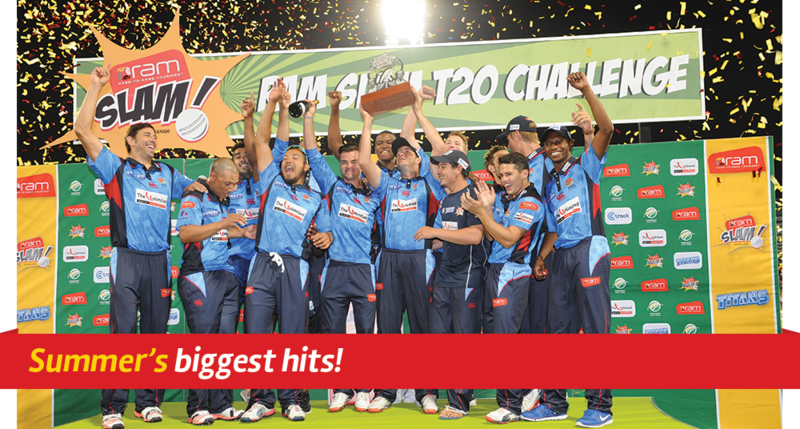 Season 4 of the RAMSlam T20 Cricket kicked off on 1 November with an action-packed double-header at Newlands in Cape Town, and ended off with a bang on 12 December to a festive full house at SuperSport Park on 12 December where the Dolphins and Titans played for the coveted RAMSlam champion title. 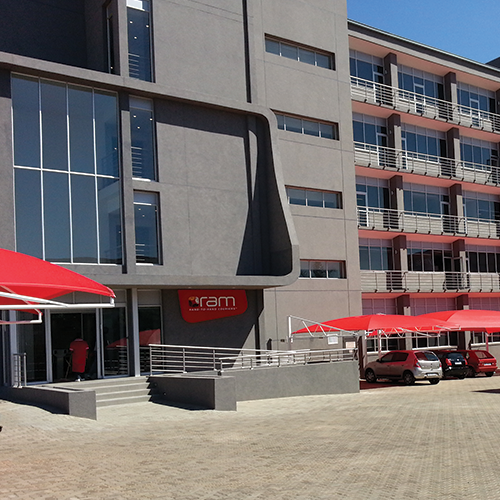 In December 2015, the RAM headquarters moved into a new ultra-modern office building in Wrench Road, Isando. The move has given us a more professional public face and opened up exciting new possibilities for the company, staff and customers. One of the major highlights of 2015 was the launch of RAM’s new interactive, e-commerce website. 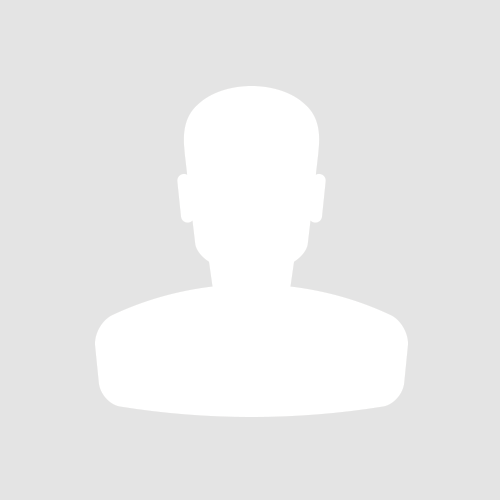 The site has made it a lot easier for both businesses and consumers to access our extensive range of services. 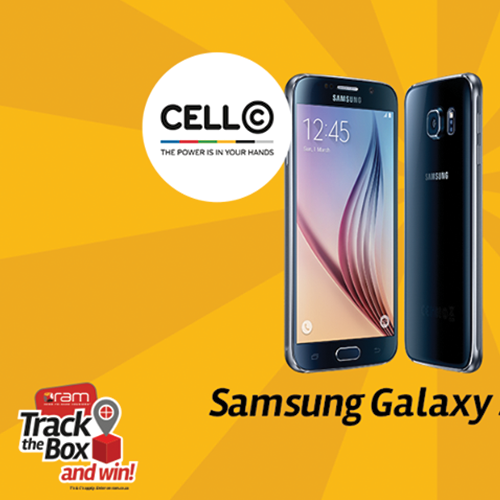 To promote the new and convenient “Track ‘n Trace” feature on the website, RAM ran a 12-week social media competition called Track the Box and gave away a ridiculously awesome prize every week. The coveted Best of Mbombela award went to RAM for the second time in a row in late 2015. 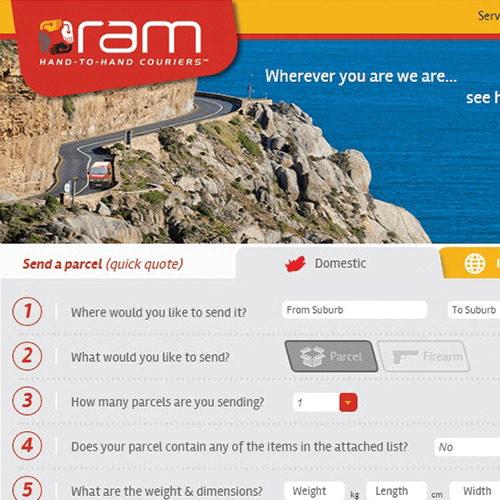 Of the over 23,600 votes cast by the readers of the Lowvelder Newspaper, RAM took the most in the courier category which included big competitors such as DHL, RTT and PostNet. 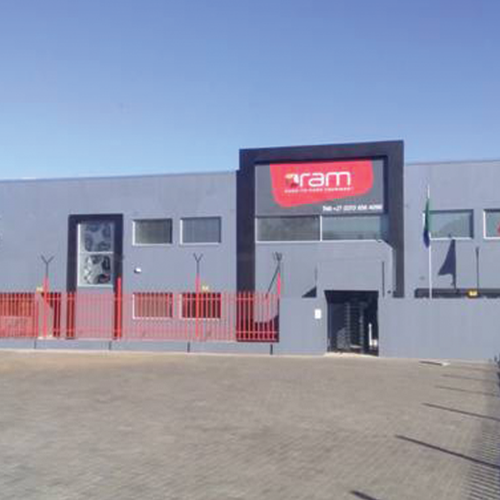 The RAM Witbank hub has been renovated and expanded to accommodate our growing business. 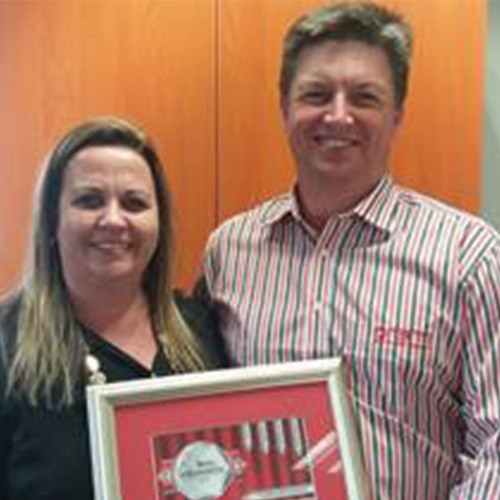 Pierre Fourie, who has been with RAM for the past 11 years, has been promoted to Branch Manager for the RAM Bloemfontein hub, with effect from 1 January 2016. 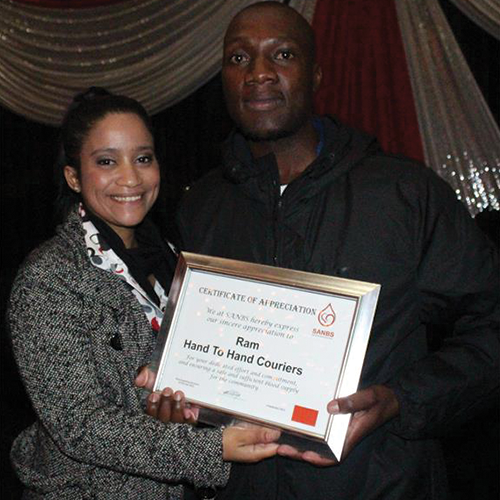 RAM has been recognised by the South African National Blood Service (SANBS) for being the Best Supporting Business at the 2015 Clinic Controller Dinner. 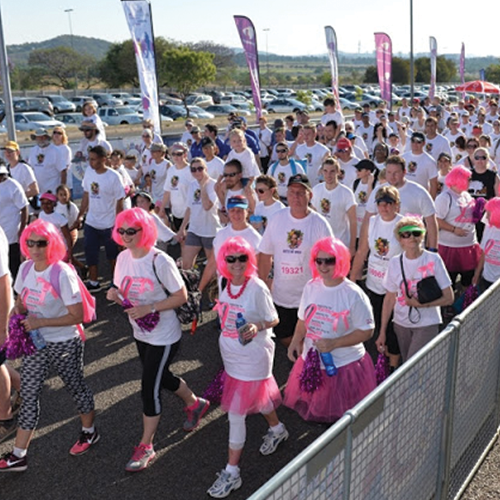 The Jacaranda City came to life on 3 October 2015 when over 10,000 participants, including RAM employees, took to the streets for the inaugural Discovery Jacaranda FM Spring Walk. The purpose of the walk is to embrace the challenge to get fit and lead healthy lifestyles.